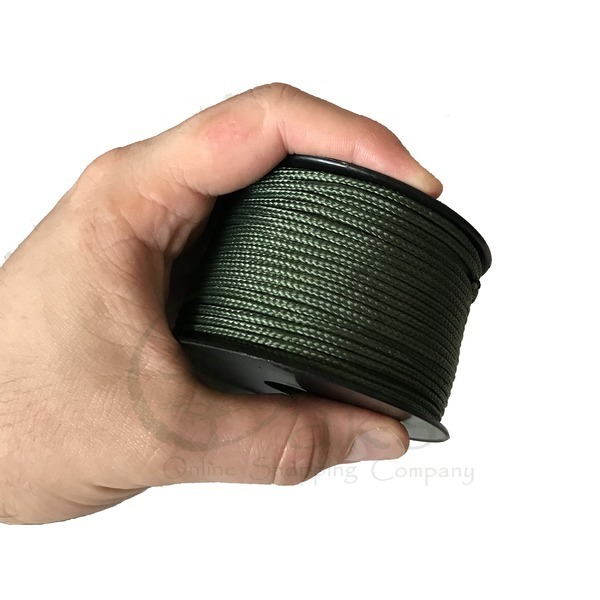 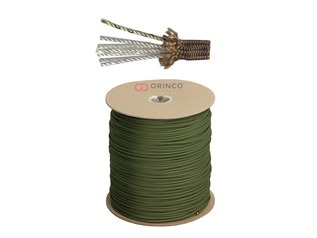 Paracord on the reel is a handy addition to any outdoor activity and one that is essential for use on Forest Schools and bushcraft outings and educational lessons. 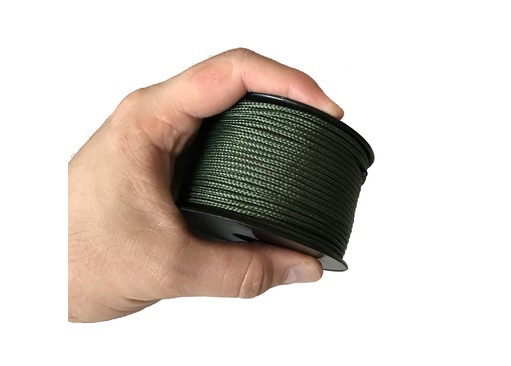 Boonies Outdoor Scout Paracord is different to other types of paracord on the market in that it is supplied on a smaller than standard spool for easy carry - it will fit in a pocket! 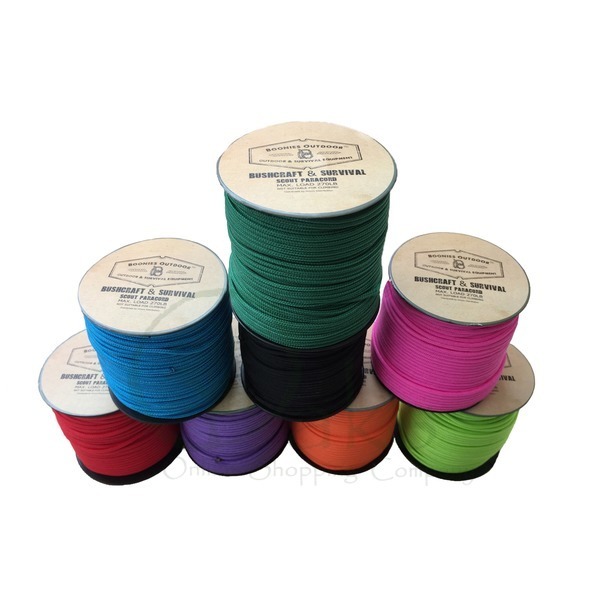 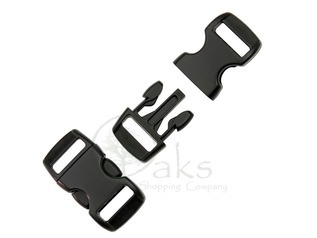 Boonies Outdoor Scout Paracord comes in a variety of different colour options, and is excellent for making bracelets with, as well as securing tarp setups. 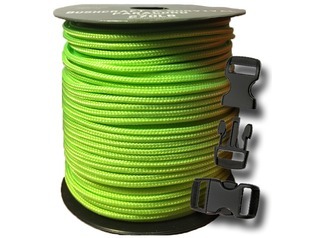 Each spool of this compact paracord packs a 50m length with an amazing breaking load of 270lbs (although it is not designed for climbing). 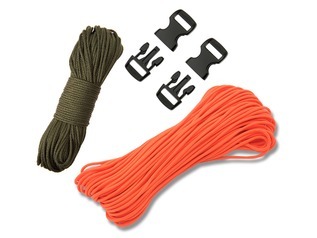 Understanding knots is an essential outdoor skill, and with Boonies Outdoor Scout Paracord it has never been easier. 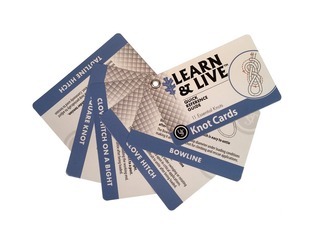 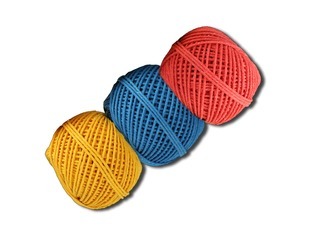 Why not team a spool of Boonies cord with some our knot tying cards and children's paracord bracelet buckles?